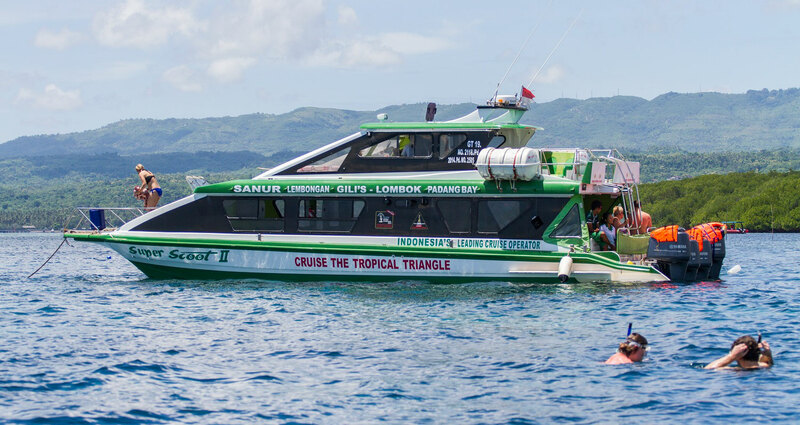 Scoot Fast Cruises is the safest and most comfortable way to travel from Sanur to Nusa Lembongan, Lombok and the Gili Islands. 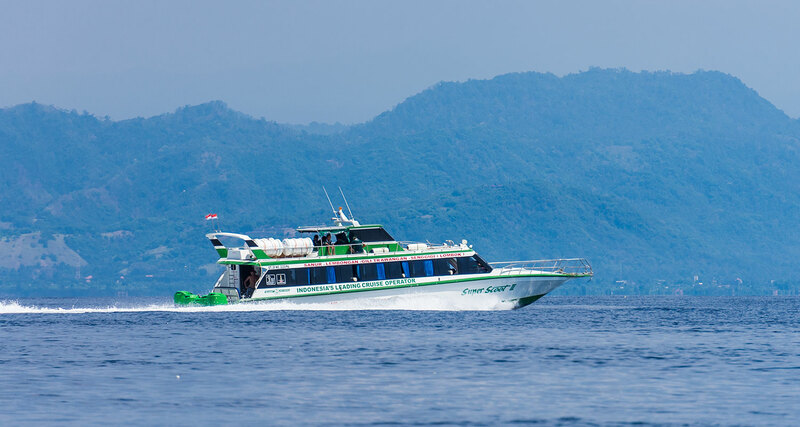 Our route from Sanur goes directly to Nusa Lembongan then stops briefly before heading off to Senggigi in Lombok. 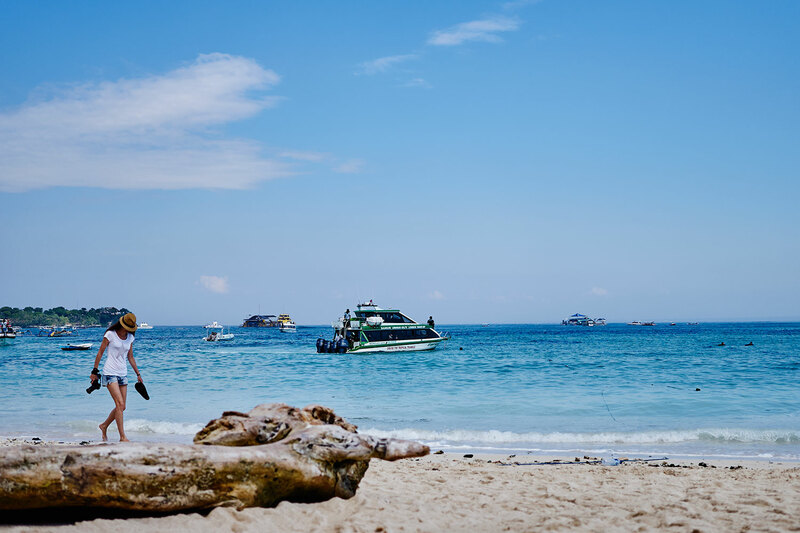 From here we then travel on to the Gili islands, so that our passengers are relaxing on the white sandy beaches within hours of departing Bali – and without the lengthy road trip to Padang Bai. To ensure our guests arrive on time, all of our return tickets include free hotel transfers. 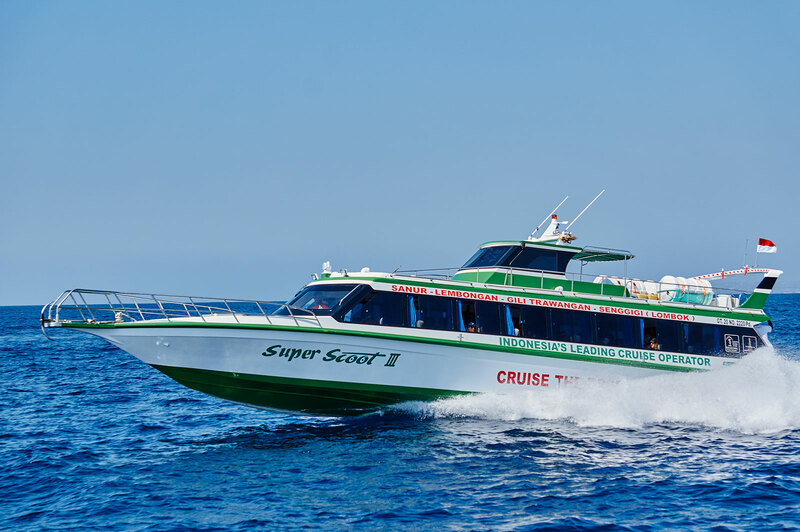 In addition to our daily services and convenient schedule, Scoot Fast Cruises also offers both half & full day tours on Nusa Lembongan. 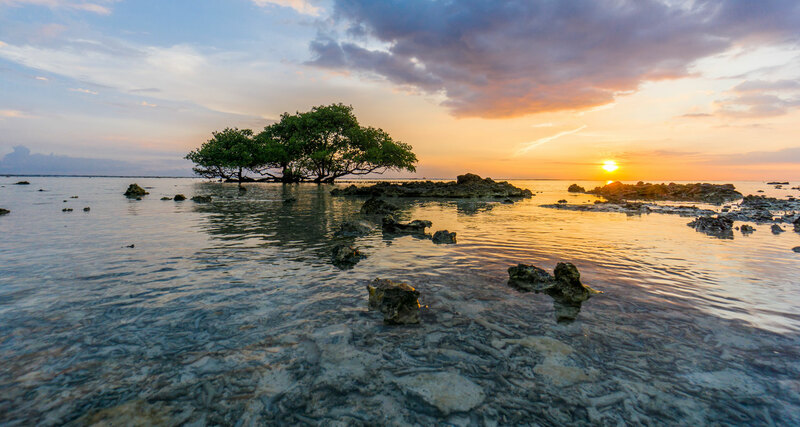 Activities include snorkelling, banana boat rides, glass bottom boat and island tour packages. 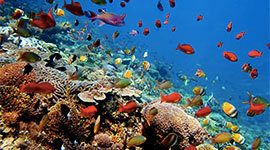 We also offer accommodation through our sister company, Tropica Hotel Group, on both Nusa Lembongan and Gili Trawangan. At the heart of Scoot Fast Cruises is our impeccable safety record and it remains our number goal. We are fully insured with Lloyd’s of London and are truly devoted to providing our guests with the safest travel option in the industry. Our staff are highly experienced and well trained to ensure our guests always travel safely with Scoot Fast Cruises. Scoot Fast Cruises is the proud winner of Indonesia’s Leading Cruise Operator for the 6th consecutive year! So when you are thinking of booking travel between Sanur, Nusa Lembongan, Lombok & the Gili Islands, book with Scoot Fast Cruises. 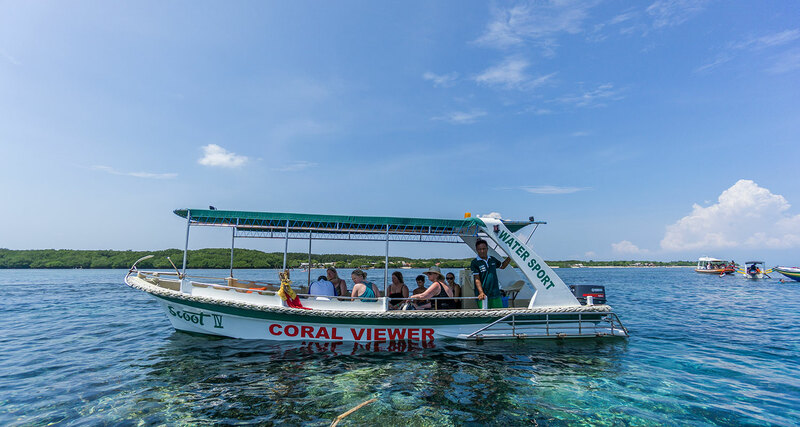 activities such as snorkelling, glass bottom boat, banana boat rides and island tours. between Gili Trawangan, Gili Air and Gili Meno. 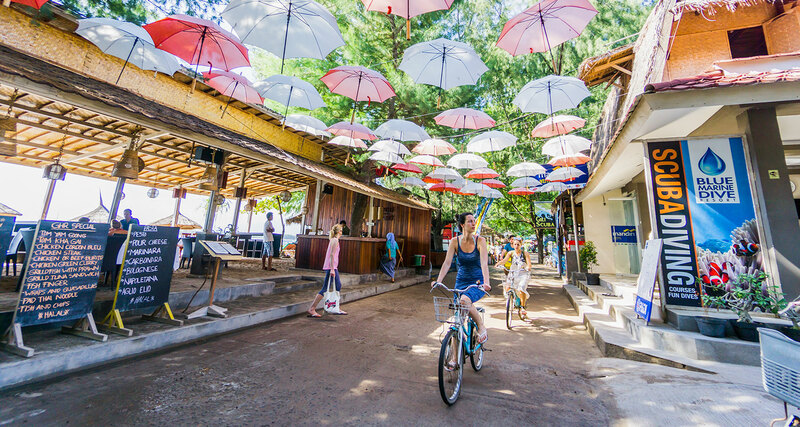 Travel and stay with Scoot Fast Cruises at our sister company Tropica Gili. With 3 different types of accommodation, there will sure to be one that suits you. 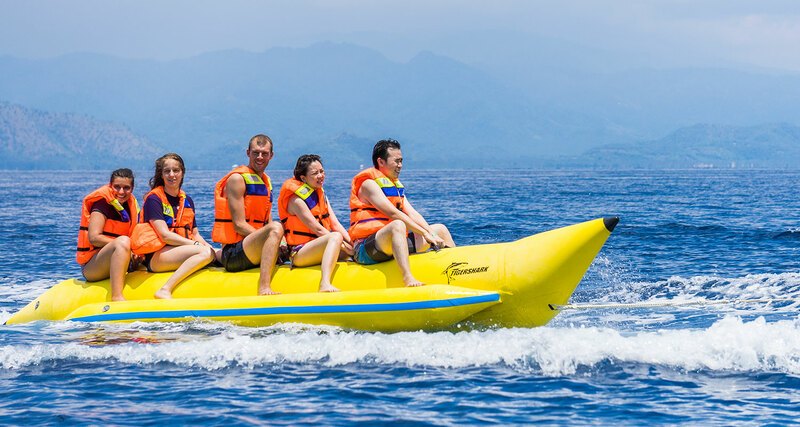 Scoot Fast Cruises is fully insured by Lloyd’s of London. All of our clients are covered with comprehensive passenger liability insurance to a maximum of $US 500,000,000. Be aware that not all companies have adequate insurance, but Scoot Fast Cruises does. Passenger safety is our No. 1 priority at Scoot Fast Cruises. We have an impeccable safety record & and are continuously being recognized within the industry as market leaders. We are proudly managed & operated by an Australian registered ship’s Captain. We encourage all of our passengers to read our T & C’s, so please click through to learn more. Should you require further information, please ask one of our friendly staff through our Contacts page.